Learn more about our class offerings and register now! 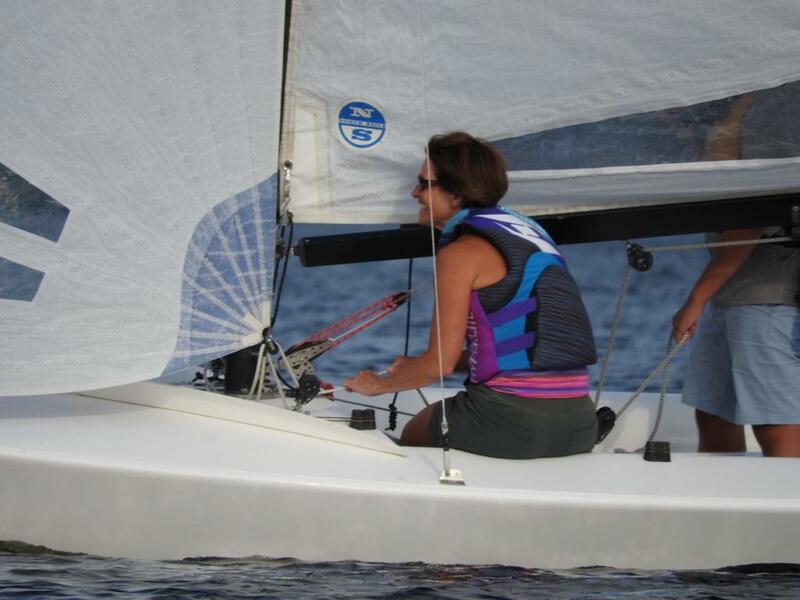 Adults can learn to sail too! 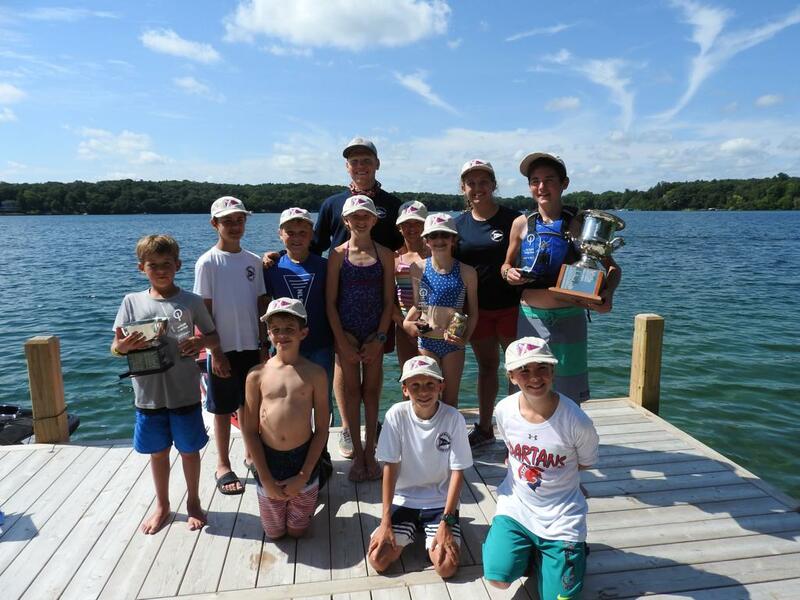 The North Lake Sailing School is dedicated to teaching children and adults the art of sailing, the concept of good sportsmanship, teamwork, and promoting camaraderie. 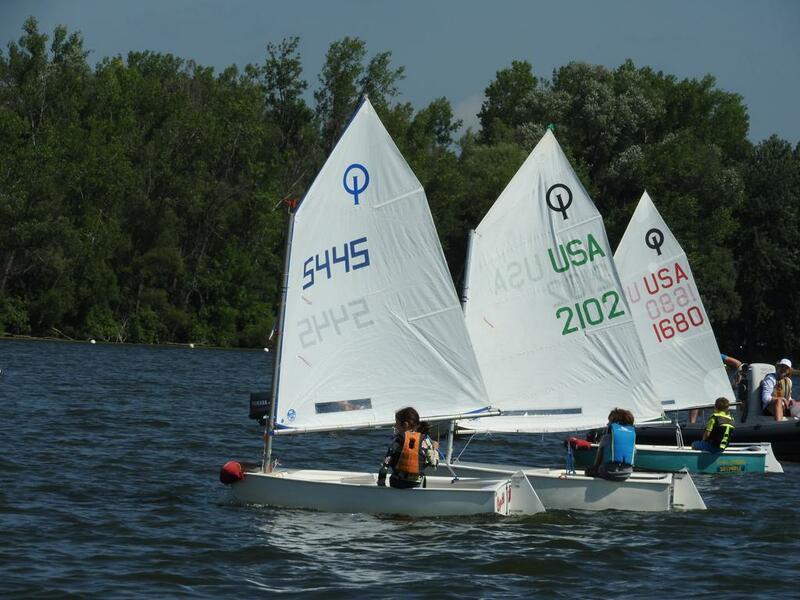 Our goal is to provide opportunities for everyone in the Lake Country community to discover the pleasures of sailing whether it is recreational or competitive. ©2019 North Lake Sailing School / SportsEngine. All Rights Reserved.